Canning used to scare me. I had thoughts of bacteria, germs, mold, and even botulism! I have since learned that there is nothing to fear as long as you are informed and prepared. 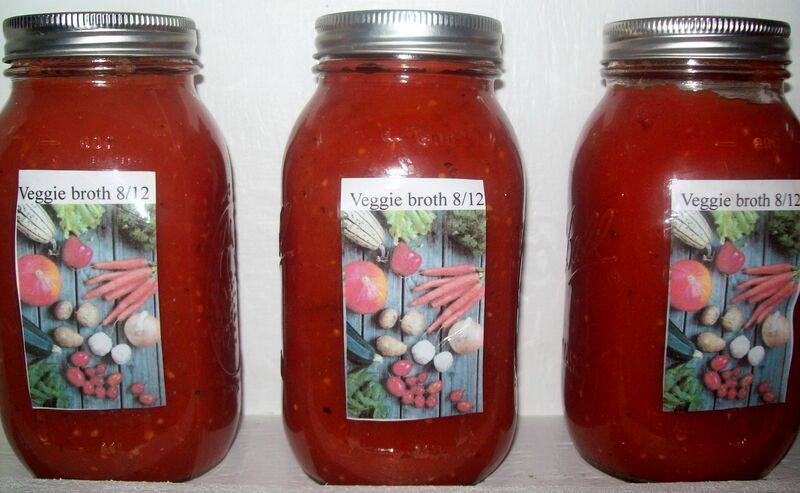 Here are some simple and straight forward tips when canning your beautiful harvest of fresh fruits and veggies. 1. Only use a water bath canner for acidic foods such as tomatoes and fruit. Use a steam pressure canner for low acidic foods. Nearly all veggies have low acidity! 2. Make sure you have the proper tools such as the ones I have shown in the photo. 3. It is not a good idea to re-use canning lids. 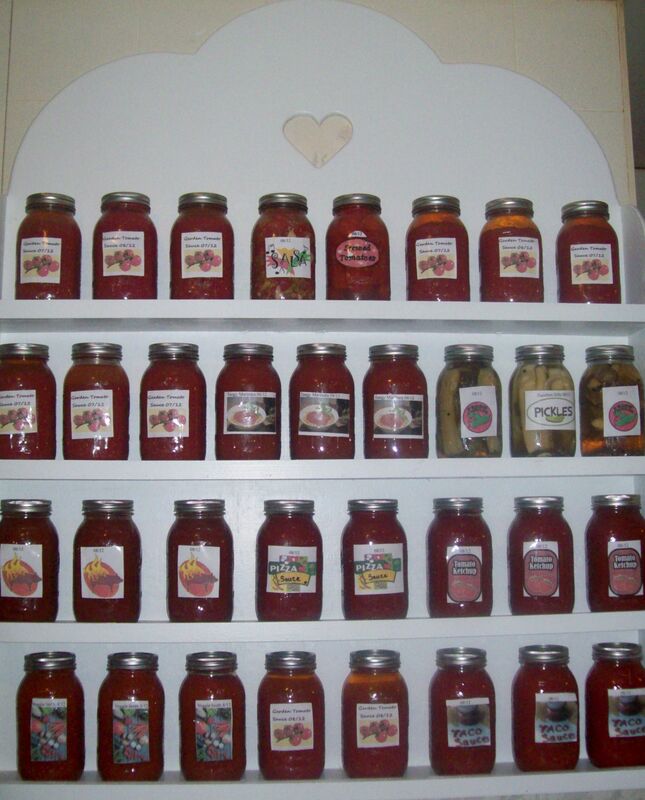 Reusing the jars and rings is fine as long as they are in great condition. 4. Always sterilize jars, rings, and caps in boiling water for 15 minutes before filling. 5. For extra acidity you can (and should) add a tablespoon or two of bottled lemon juice. 6. It is not recommended to can food with oil in it. 7. 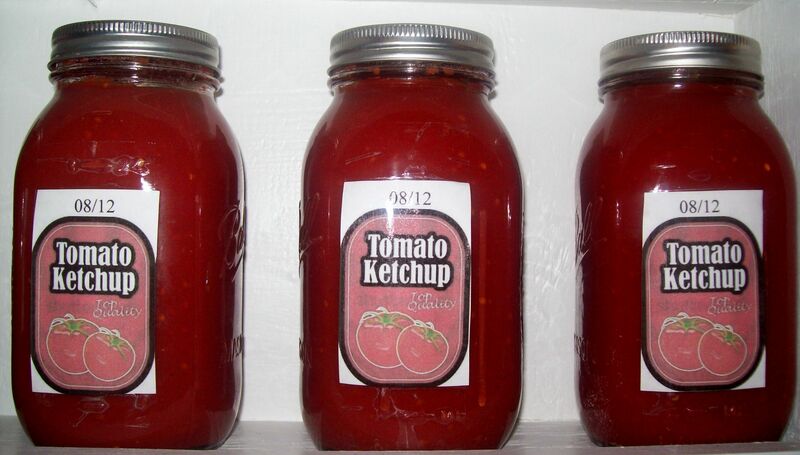 If you want to can tomatoes whole, simply drop them in boiling water for two minutes and then into an ice bath. The skins will come right off. 8. 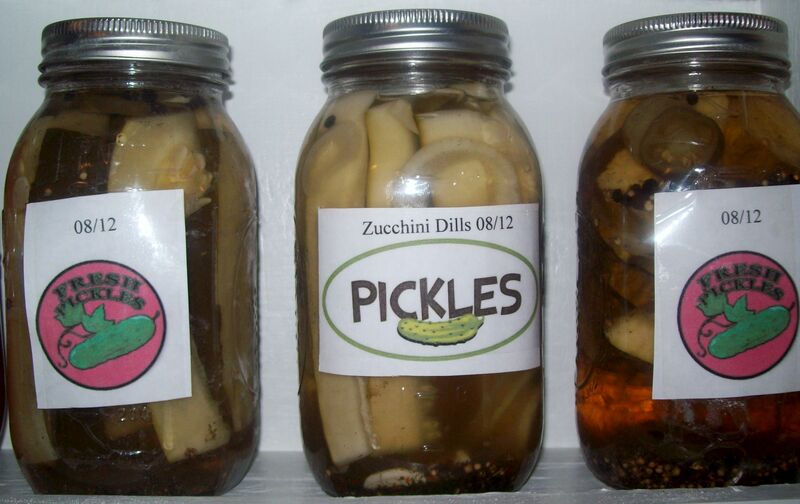 When pickling, make sure to allow your pickles to set for at least three weeks for best flavor. 9. Do not use thickeners such as corn starch or flour. Wait until you are ready to use to thicken. 10. Check jar seals after 24 hours. They should not press in or out. 11. Always use hot liquid in hot jars. 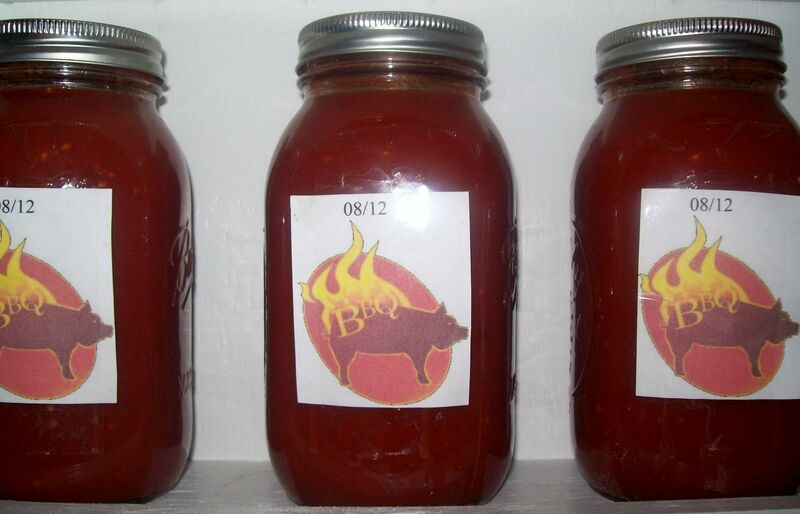 It is safer and will reach proper canning temperatures faster. 13. If something does not seal properly, store in the refrigerator and use promptly. 14. Keep the lid on your canner to boil faster, and keep temperature better. 15. Leave head-space. I leave about a ½ inch from the top of the jar. 16. 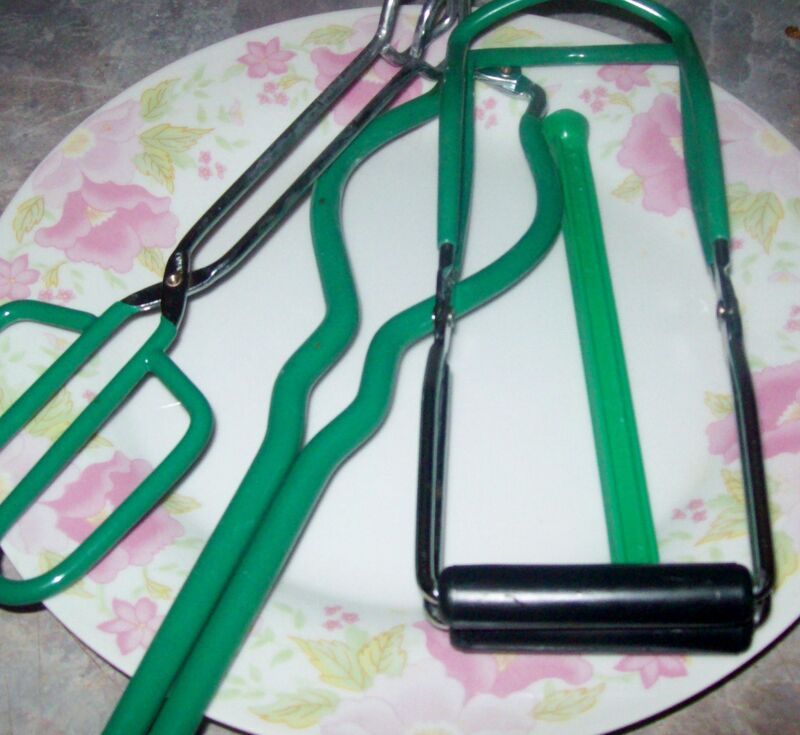 Release trapped air bubbles by running a non-metal spatula inside the jars. 17. 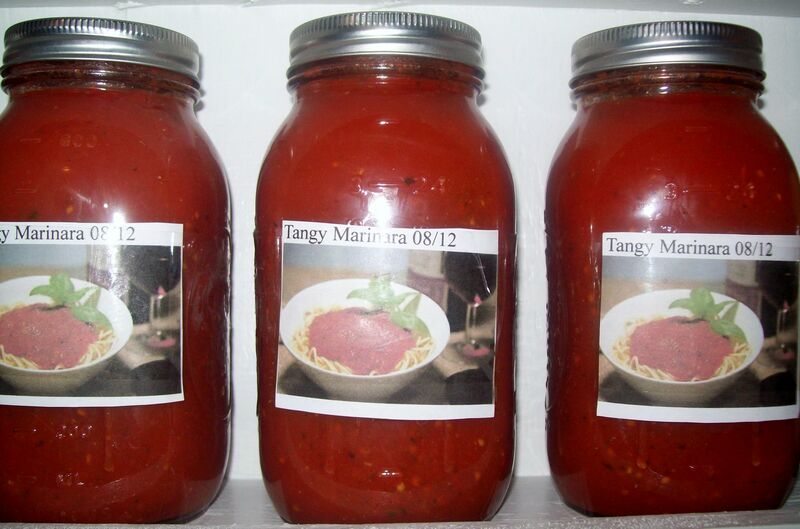 Although there is a difference of opinion on this, jars should generally be used within a year. 18. 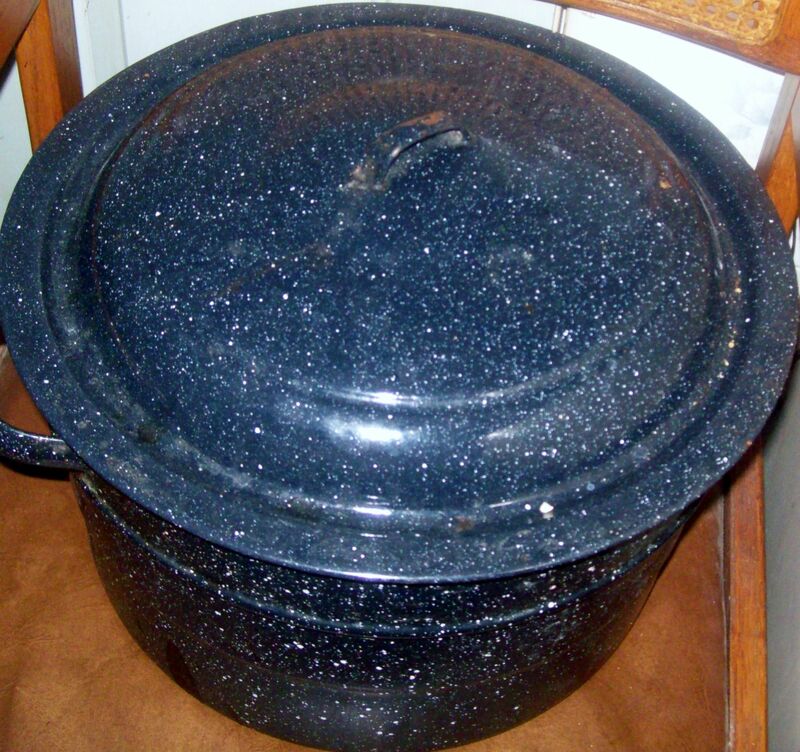 Signs of spoilage include a swollen lid, leaky jar, or discoloration of the food. 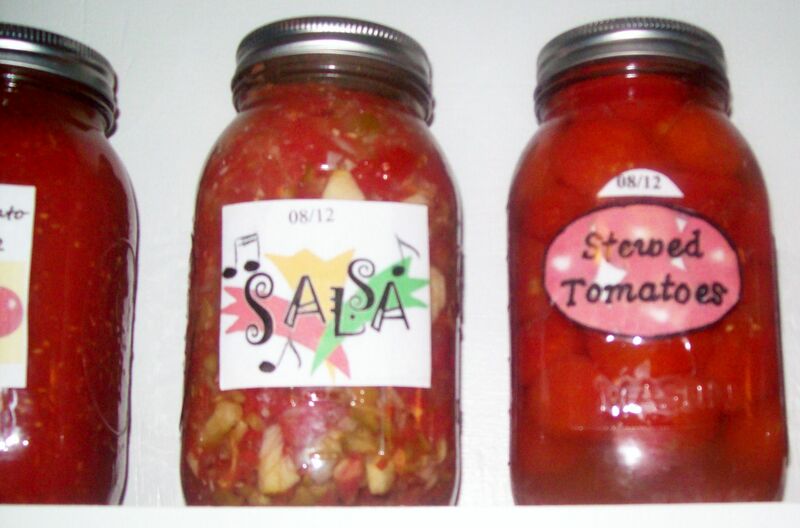 Never eat food from the jar with these signs. 19. 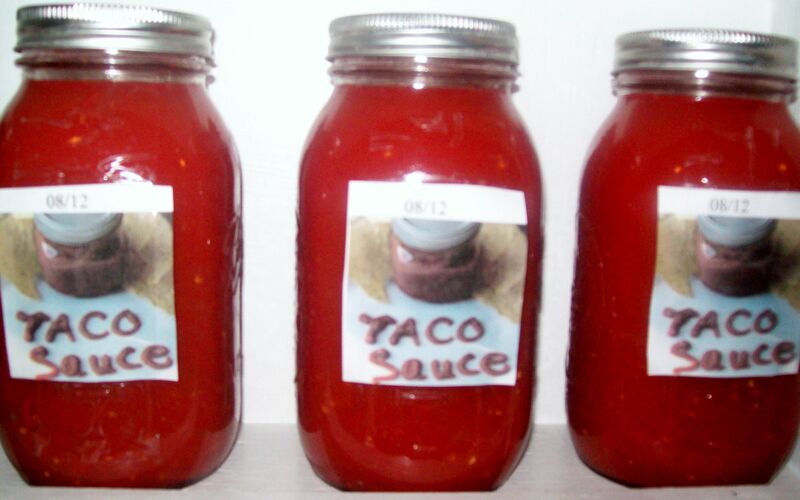 A food processor makes life easier for canning sauces. I learned a hand-held also works well! 20. Green tomatoes and large zucchini make great pickles! 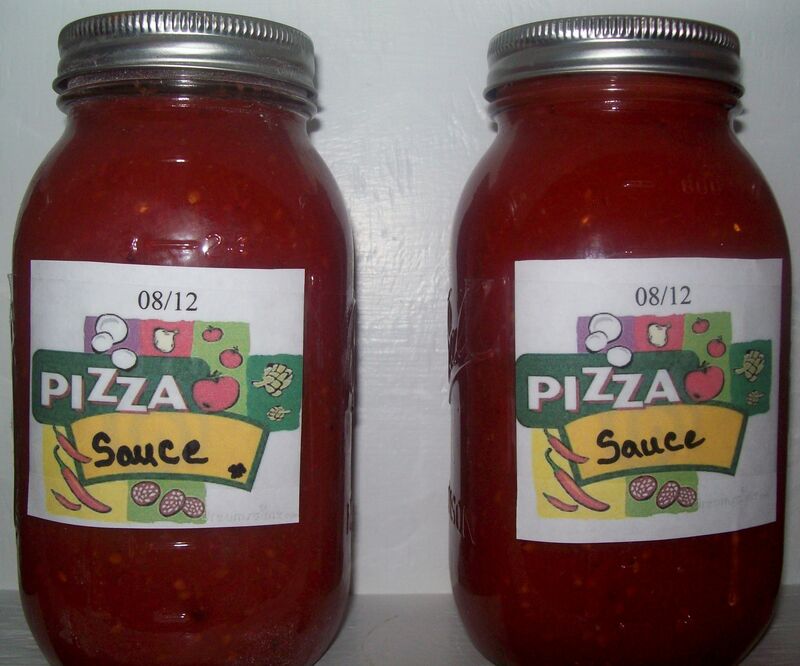 Posted by Createityourself on August 22, 2012 in Uncategorized and tagged canning, cooking, gardening, pickles, recipes, storing food, tomatoes. I am going to attempt my first batch of jam. This helps ease my mind. Thanks for the tips and reminders. I am not so scared of the poisoning, except for beans. My mother taught us that green beans are hard to can. I do use flour in my tomato soup when I can it. It comes out just like store bought, only better. I am careful, though to watch that the seal is always intact. Happy canning, looks like you have a beautiful start. I have been wanting to can stuff like grandma use to but did not know how thanks!